BMW is bringing the old 650cc single cylinder F650GS back – but calling it the G650GS and it’s only for America at this stage. Due to big demand from police and the military in the US – the old bike which is made in China – has been brought back because there are so many spares, aftermarket parts and bolt ons left to use up. 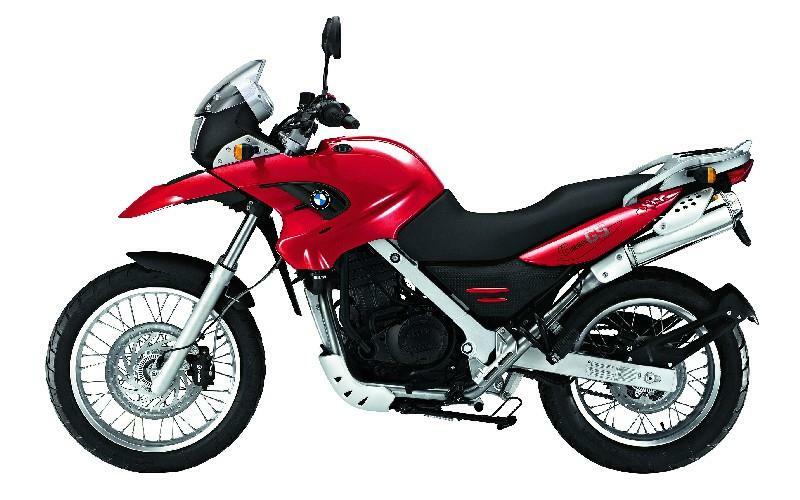 The bike will not be brought to the UK as it has been replaced by the F650GS based on the parallel twin F800GS.